Are you old enough to remember the arcade? I’m not talking Xbox Live Arcade here. I’m talking about dingy, noisy arcades. Full of neon lights, coin guzzling machines and the raw excitement you felt when you played Street Fighter II for the first time. If you are, then Retro Arcade 3 should certainly peak your interest. Just like it did mine. 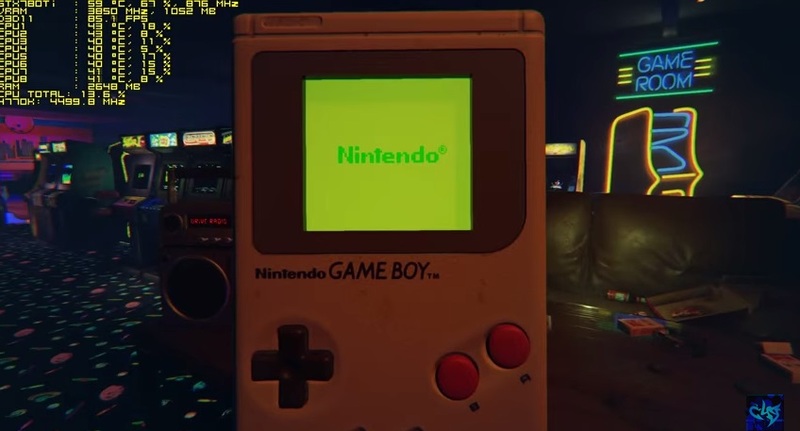 To keep it simple, Retro Arcade is a demo, knocked together (apparently for fun?!) 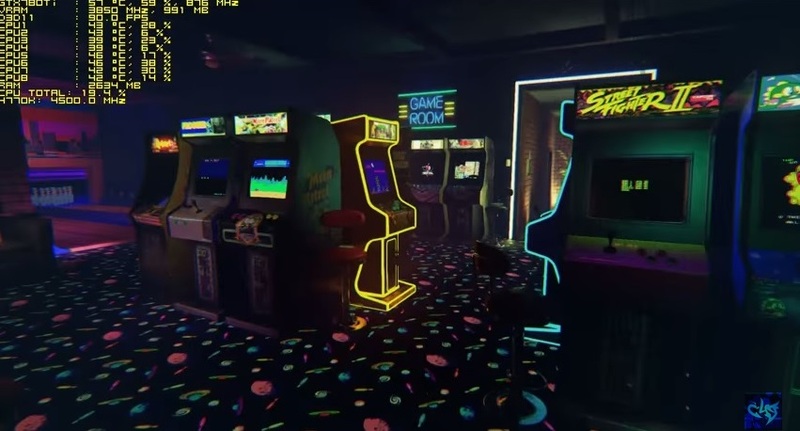 by a group called digitalcybercherries, and it’s a virtual arcade. Once installed, you’ll be able to walk around your very own throwback to gaming past. You can play any of the machines… with infinite credits and without EVER waiting your turn! There’s a mini bowling alley, so you can throw bowling balls, you can change the radio station on the arcade’s stereo. There are gameboys to play on, and a SNES that you can play, Switching the cartridge to play whatever you fancy. All these features sound great, but it’s the sheer attention to detail that got me hooked. Emulation is nothing new for me, but to be able to play an arcade classic, complete with a pixelized screen effect…. and simply turn and walk away when you get bored of it…. amazing. The game boy screen snaps towards your face as you “pick it up” to play it, and the D-pad and buttons press in as the real version would. There’s so much here! The ONLY problem I’ve had so far, is that this seems to need a BEAST of a PC to run full speed. My system is barely 4 months old, with fairly decent specs, and I had to drag the performance sliders down from “ultra fine” to “medium” before I got a smooth game with decent sound. Still, this minor gripe can be ignored as this game is totally FREE. No signing up for accounts, no nonsense. Download the game, run a quick setup and you’re good to go! Lastly, i have one word for you: Customisation. With a little bit of fiddling, you can change almost ANY aspect of this arcade. You could swap out an arcade game for a new one, change the posters on the wall, the games on the SNES shelf, the music on the cassettes….. it’s endless! The game offers you the toolbox option every time you start it up, and once you know what you’re doing, it’s as easy as swapping one file out for another. Brilliant! See this pic? 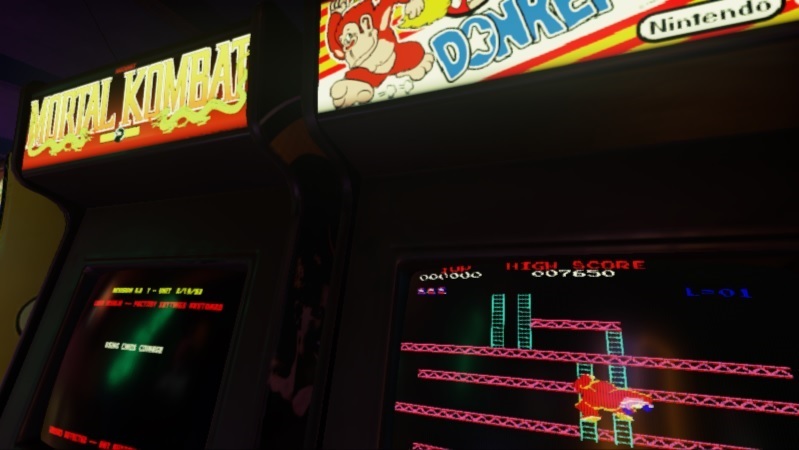 Donkey Kong and Mortal Kombat are NOT part of the original setup…. I put these in myself. 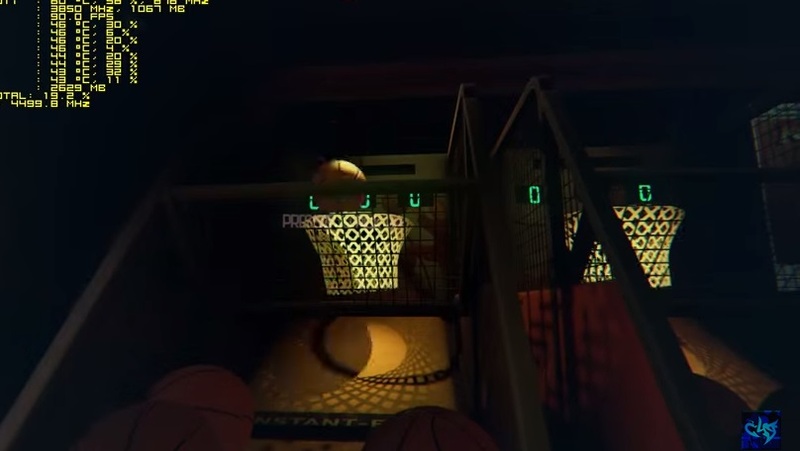 You can actually look around while you’re playing – it’s the small touches that impress me! Ignore the yellow text in these pictures, it’s debug code and isn’t in the final version! Posted on May 31, 2016 June 2, 2016 by itsonlyleggyPosted in Feature, RetroTagged Arcade, PC, Youth. Previous Previous post: Review: Guacamelee STCE!